Music in celebration or remembrance of mothers can be powerful as well as enjoyable. For many of us, the bond between mother and child is both strong and precious. Some classical music composers have created memorable music based on this bond. Although some of the compositions mentioned below refer to sad events, they all honor the link between a mother and her child. The pieces would probably create a moving and enjoyable Mother's Day playlist for someone who likes classical music. They may be greatly appreciated by both moms and by people who are thinking of their mother on Mother's Day. "Songs My Mother Taught Me" was written in 1880 by Antonin Dvořák, a Czech composer who lived from 1841 to 1904. I know him best for his Symphony No. 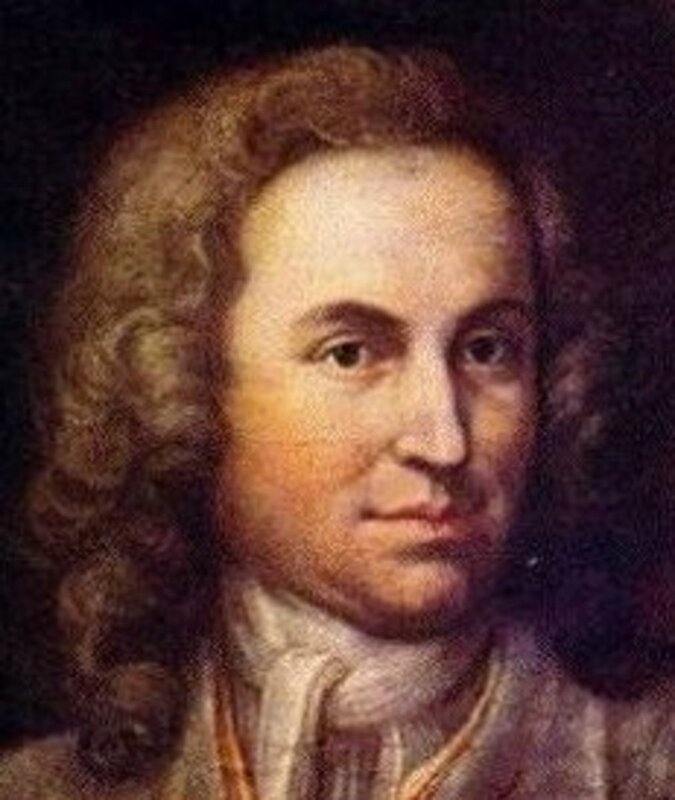 9, often referred to as the New World Symphony, and for his Slavonic Dances. My father frequently played records of these pieces as I grew up. "Songs My Mother Taught Me" is song number four in a cycle entitled "Gypsy Songs". The lyrics of the seven songs in the cycle come from poems written by Adolf Heyduk, a Czech writer. The ones in song four describe the poet's memories of the songs learned from his mother. The woman seems to have had an unhappy life because she often cried. Now the poet is teaching his children the songs in loving memory of his mother and frequently cries himself as he does so. The song is very popular today and is often sung by a soprano, although tenors perform the piece as well. 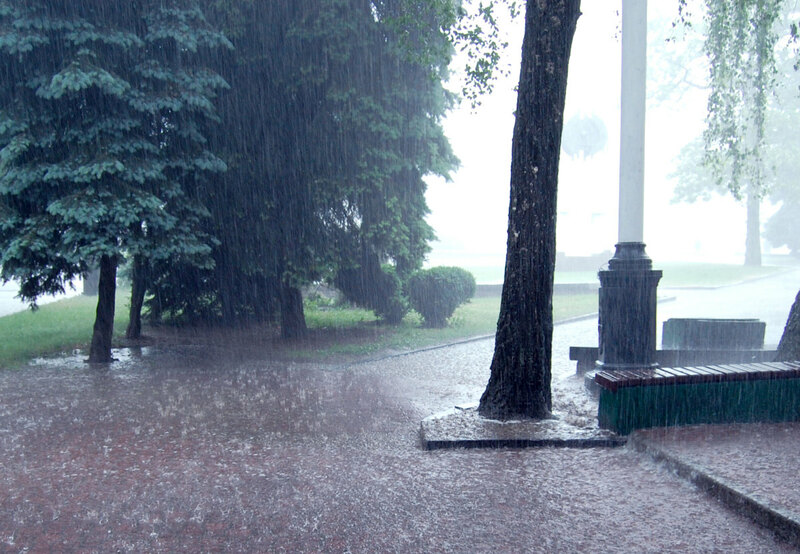 In the video below, Anna Netrebko sings the song. She's an operatic soprano with dual Russian and Austrian citizenship. As many singers do, in her performance she displays the love that is mixed with sadness in the poet's memories of his mother. 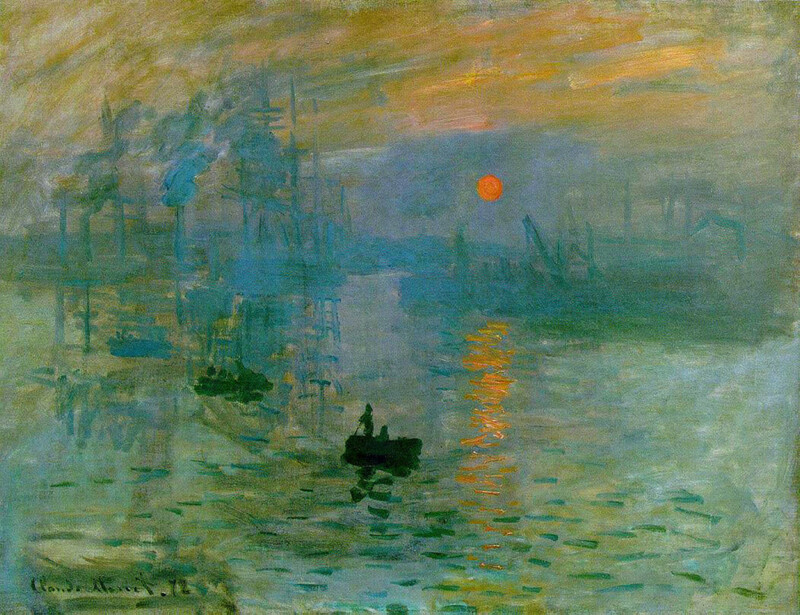 The renditions of the compositions described in this article are ones that I and many other people enjoy. The pieces are performed by other artists as well, however. Edward Grieg (1843-1907) was a Norwegian composer and pianist. He may be best known for his "Peer Gynt" suites. These began their life as incidental music to Henrik Ibsen's play of the same name. 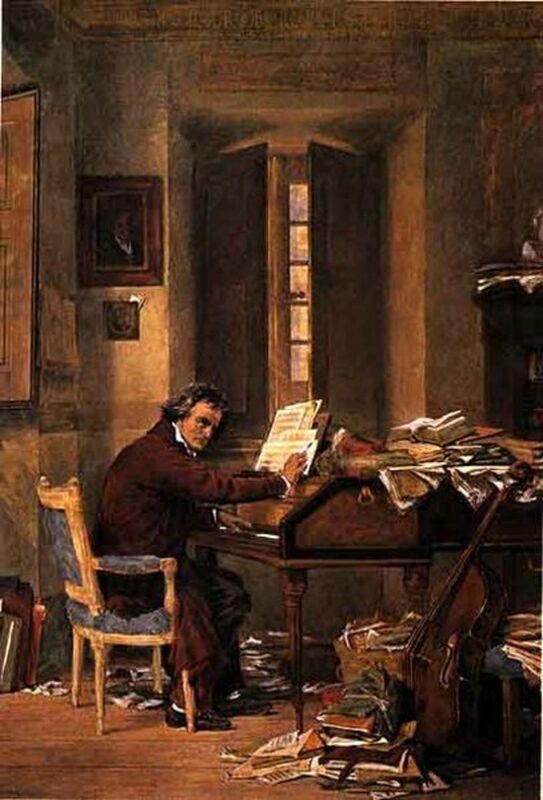 Grieg created many other compositions during his lifetime. 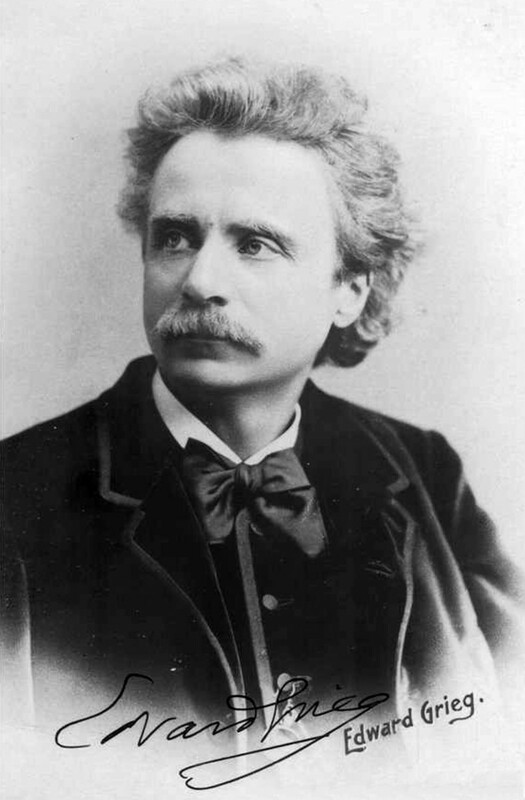 "A Mother's Grief" is sometimes said to have been written to express the grief of Grieg and his wife Nina after the death of their daughter Alexandra. Nina was both a pianist and a singer. Alexandra was the couple's only child. She died of meningitis in 1869 when she was just over a year old. The song does express sadness at the death of a child. It seems unlikely that it's describing Alexandra's death, however, since it was first published in 1868 and refers to a boy's death. It's sad that a presumably fictional death was soon followed by a real-life one in Grieg's family. The composition was originally created as a vocal piece with a piano accompaniment. Grieg later transcribed "A Mother's Grief" and other songs for the piano. By then Alexandra had died. The piano version of the song is played in the video below. In contrast to the sadness of the Grieg piano piece, "Muttertändelei," or Mother Chatter, is a lighthearted composition performed by a singer with a jaunty piano accompaniment. In each verse, a mother proudly praises the features of her son and expresses her delight that the boy is her child and not someone else's. The music was written by Richard Strauss and the lyrics by Gottfried August Bürger. 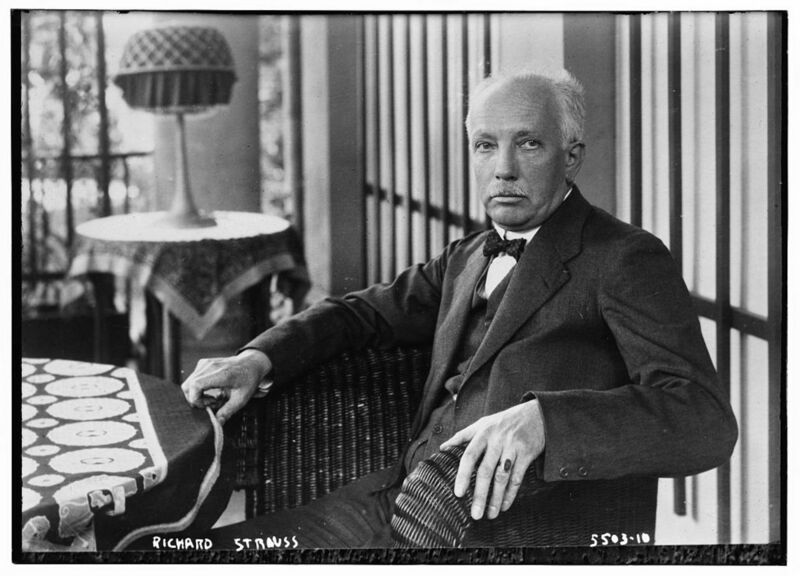 Richard Strauss was a German composer who lived from 1864 to 1949. He's known today for his operas, tone poems, and songs. His wife Pauline was an opera singer. She had a reputation for being very outspoken and a little eccentric, but she and Richard seem to have had a happy marriage. They had one child. Pauline Strauss apparently liked the mother chatter song so much that she refused to give the score to another singer. Edith Wiens sings the song in the video below. She's a Canadian soprano who has had an illustrious performance career and now teaches at the Juilliard School of music. Just look at my pretty child! A requiem is a musical composition in honor of someone who has died. In the Catholic church, it's the name of a special mass for the dead. Researchers believe that the person whose death stimulated the creation of Brahm's requiem—or at least its modification from an earlier, unfinished version—was his mother. Johannes Brahms lived from 1833 to 1897. His mother died in February, 1865. It's known that her death affected her son deeply. He started (or restarted) working on the requiem shortly after the event. He apparently never admitted the connection between the loss of his mother and the music, however. 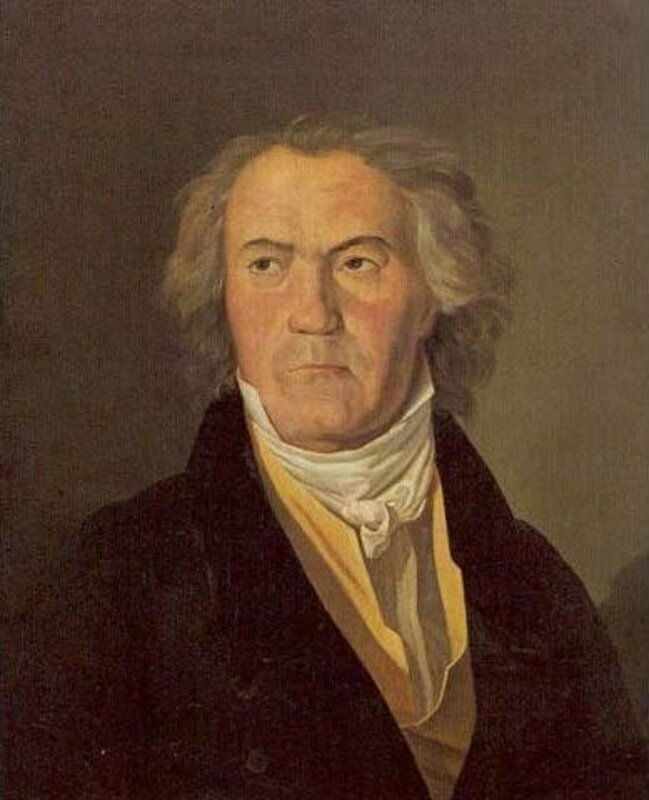 The earlier death of Robert Schumann in 1856 is also thought to have had a big effect on Brahms. The older man acted as a mentor for him with respect to musical matters. Brahms frequently sought his advice and was helped by both Robert and his wife Clara. The requiem may have been created in memory of both Schumann and Brahms' mother. 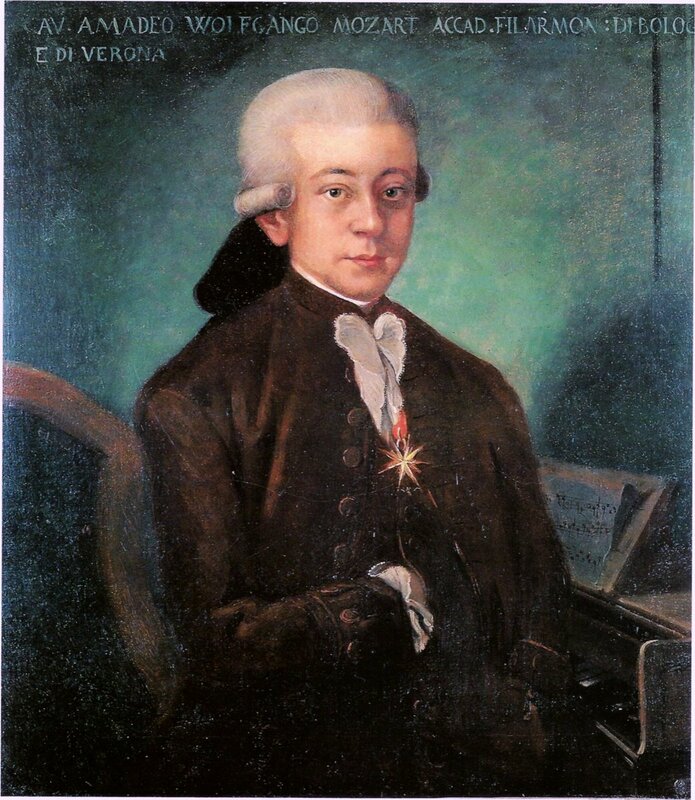 The full title of the requiem is "A German Requiem, to Words of the Holy Scriptures". The word "German" in the title was meant to indicate that the requiem is written in the language of the local people instead of in Latin. The composition is scored for a choir, a soprano soloist, a baritone soloist, and an orchestra. The recording below is quite an old one. I chose it for the wonderful sound of Dame Kiri Te Kanawa's voice. She's a New Zealand singer who has won many awards. Ihr habt nun Traurigkeit is a famous section of the requiem that is sung by the soprano. The lyrics say that despite the sorrow of the person she is addressing, the singer will see them again. The soprano role is sometimes thought to symbolize Brahms' mother. "Frauen-Liebe und Lieben", or "A Woman's Love and Life", is based on a cycle of poems written by Adelbert von Chamisso. The poems and the songs describe a women's life as she meets a man, marries him, has a child, and eventually loses her husband to death. 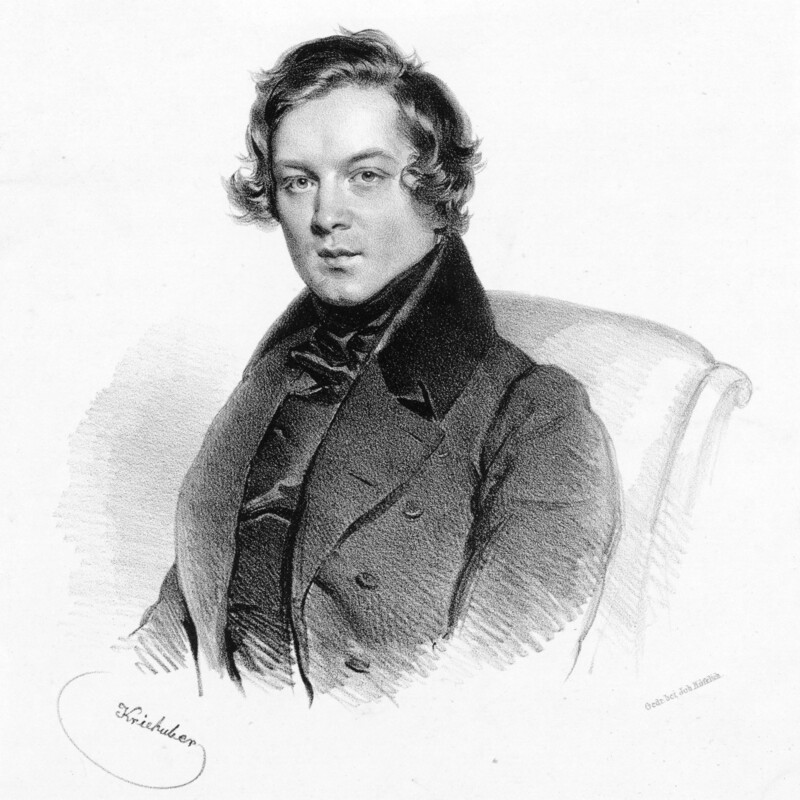 Robert Schumann (1810-1856) set the poems in music in 1840. In the song below, the woman expresses her love for the baby that she is holding close to her heart and is nursing. My favourite rendition of the song on YouTube is the one by Edith Wiens, which is shown below. The photos in the video are the same as in the previous Edith Wiens video, but the most important part—the music—is different. 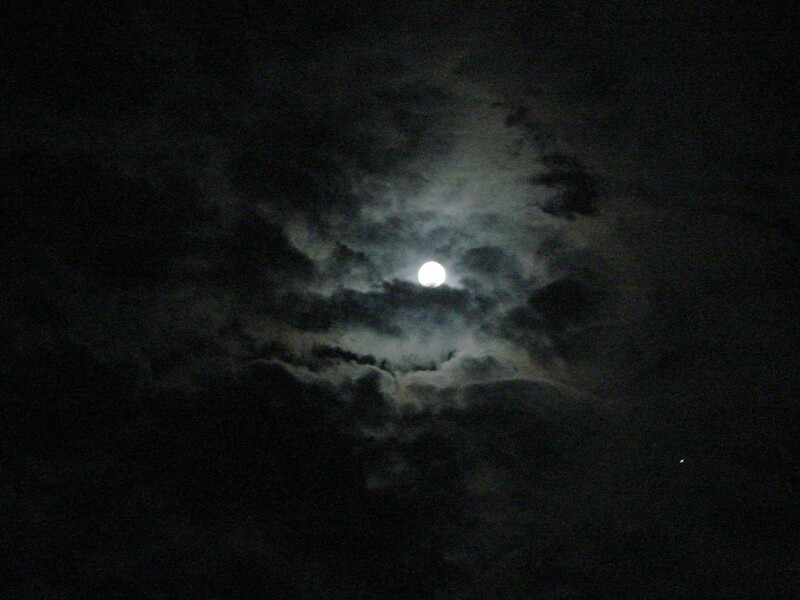 The full name of this very popular tune is "Lullaby: Good Evening, Good Night". It's sometimes known as the cradle song. It has been sung to many babies in many different countries. Today multiple versions of the lyrics exist. In the original version, Brahms used lyrics that he obtained from a book of German folk poems. This version starts with the line "Guten Abend, gute Nacht". The traditional English version starts with "Lullaby and Good Night". Brahms created the lullaby for his friend Bertha Faber, who was a choral singer. He had developed a friendship with her earlier, but by the time he wrote the lullaby she was married to someone else. The song was composed in 1868 to celebrate the birth of Faber's second child. The video below contains an orchestral version of the lullaby. An orchestral versionof the song is not as inauthentic as it might seem. Brahms himself used a variation of the tune in one of his orchestral works. What is your favorite musical performance in this article? 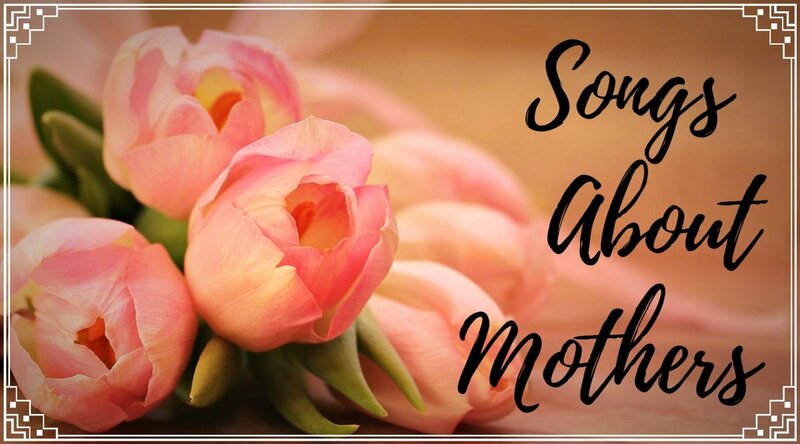 Giving a gift of suitable music in the form of a playlist can be a very meaningful way to honor a mother. Listening to appropriate music can be a wonderful way to celebrate motherhood. Music is a great art form that has many benefits, including its significant role in special events. It's also a very enjoyable art. Thanks for the kind comment, Vellur. I appreciate your visit. A wonderful celebration of music and motherhood. You should record a piece and put it here so that we all can listen. I would love to hear you play. Thank you so much, Chitrangada. It's interesting to hear that you play the sitar. I love the sound of the instrument. Creating and listening to music are very enjoyable activities. Combination of music and Mother’s Day is a great idea. Your article is informative as well as entertaining. I liked the videos and the information you shared. I love classical music, whether Indian or Western. 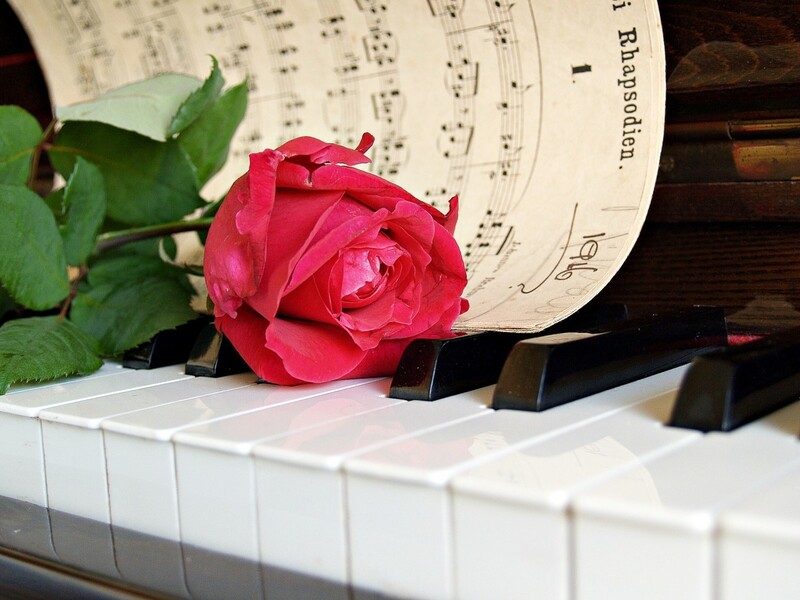 It’s good to know, that you sing and play Piano, one of my favourite musical instrument. I can play Sitar and Guitar, and I really enjoy doing so. While I have taken lessons for them, I enjoy singing too. Music is a wonderful healer, and brings us close to God. I appreciate your comment very much, Devika. You created a beautiful hub! A unique way of improving our knowledge on such topics. Thanks for the visit, Christine. The pieces that you mention are lovely choices. Thank you for the comment, Liz. The lullaby seems to have spread far and wide! I'll have to add this to my Sunday morning playlist. The German Requiem and orchestral Lullaby were my personal favorites. This is a very original and interesting article. The UK is a little out of synch with you, as our Mothers' Day is in March. The Brahms lullaby is very familiar as, in my children's generation, it played on a lot of cot mobiles and wind up baby toys. Thank you very much, Thelma! I hope you're having a happy Mother's Day, too. Wow! They are all beautiful music. Happy Mothers´ Day. Congratulations for winning the contest. Well done! Thank you, Manatita. I hope you have a happy Mothering Sunday, too. All very lovely and professionally done. The Mother's Grief is very touching and appropriate to the piece. I like Brahms lightness and sweetness and the Dame's voice. I appreciate your comment very much, Dora. I think that sad stories and songs can be appealing, too. They can sometimes be beautiful. Informative and entertaining! The stories, even the sad ones, are appealing. Thanks for sharing this beautiful article. I intend to came back and listen. Thank you very much, Flourish. The stories behind songs and other forms of music are often very interesting. I enjoy learning about them. I liked learning the stories behind these favorites. 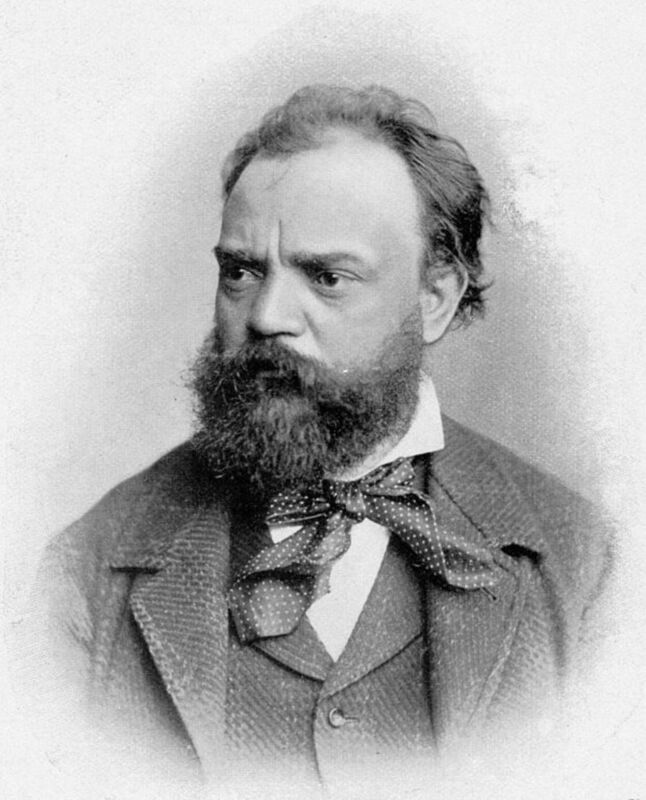 The Dvořák story was particularly sad with the crying. It makes me wonder more about why she was so despondent. Congratulations! You did a marvelous job! Thank you very much, RTalloni. Your plan for celebrating Mother's Day sounds lovely. I hope you have a very happy Sunday. What a lovely idea for this post. Well done and congratulations! So enjoyed the orchestral version of Brahms' lullabyI believe that on Mother's Day I will listen to my daughter's university voice recital. Thank you! You have the same favorites as me, Jackie. I find the Grieg piano piece very moving, and as I said in the article, I love Dame Kiri's voice. I hope you have an enjoyable Mother's Day. The non-vocal, A Mother's Grief was my favorite music here although I too love the voice of Dame Kiri Te Kanawha. If I am behind on your articles I will catch up as soon as I can. Have been extremely busy. Hi, Bede. Music is an interesting subject to study. I'm looking forward to reading your article. Linda, I was very interested to read of the various composers. I am only familiar with the Brahm’s lullaby and his requiem, which I studied in college for a music appreciation class. I’ve been working on a music article also in the past few days. Thanks for commenting, Peggy. Happy Mother's Day to you, too! I love classical music and could not just pick one from your poll. I enjoyed reading the stories about the composers and what inspired these pieces. Happy Mother's Day! Hi, Larry. I appreciate your visit and comment, as always. Hi, Mary. Thanks for the visit. I generally enjoy listening to classical works more than modern songs, too. I do like some types of modern music, though. I love the works you included here. I enjoy listening to these classical works more than the modern songs today. Thank you very much for the comment and for sharing the information, Frances. I suspect that the person thought the requiem was too powerful as well! What a lovely article. I know most of these works but not all the facts so really enjoyed learning more. Someone once asked me to turn off the Brahms requiem saying it was awful! I think they meant too powerful myself.Anyway I was most put out! Will look forward to your next one.